In October 2011, four race competing teams under the Volvo flag will embark on an eight-month-long adventure traveling around the world in some of the world’s most treacherous seas. 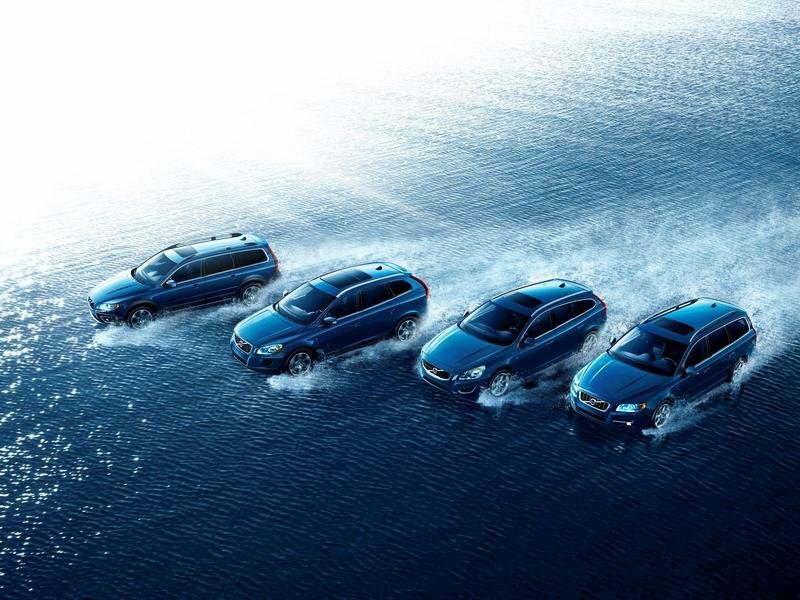 With such a dramatic event about to take place, it’s no wonder Volvo is seizing the opportunity to offer a special edition Ocean Race Edition for four of its models: V60, V70, XC60, and XC70. According to Lennart Stegland, President of the Special Vehicles division at Volvo Cars: "The cars in the Volvo Ocean Race Edition reflect all the values that our customers look for when they choose a car: an active lifestyle, adventure and passion, without compromising safety and environmental care." "There are many features that in a very subtle way make you think about boats and sailing. The aluminum decor is designed in such a way that the pattern looks like a yacht harbour full of sailing boat masts. The stitching on the upholstery traces its roots to sail-making. The aluminum detailing on the mats resembles clews. And the design of the unique wheels has been inspired by the movement of the ocean’s wave." Hit the jump to read more about the Volvo Ocean Race Edition. 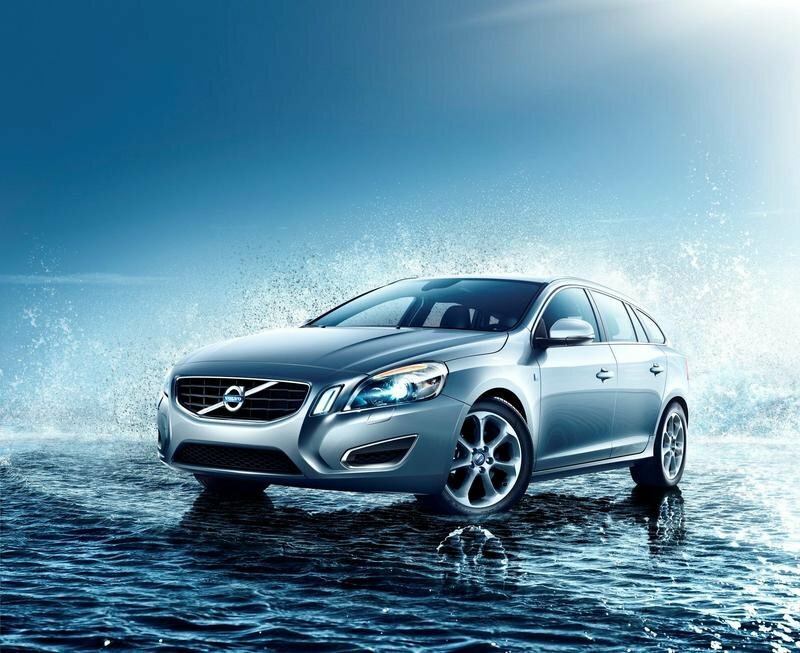 All the models in the Ocean Race Edition will be offered with two luxurious exterior colors, Volvo Ocean Blue II or Electric Silver, in conjunction with the sail-inspired leather upholstery in off-black and soft beige. The models will also be distinguished by aluminum wheels, chromed detailing, and the Volvo Ocean Race emblem gleaming on the front fender. For the interior, the model will add textile floor mats with clew-inspired details in aluminum and the tread plate in aluminum embossed with the text "Volvo Ocean Race." The new Race Edition models can be combined with any existing engine in the line-up, including the new four-cylinder 2.0T GTDi with 203 HP and 300 NM of torque; two new 1.6-liter GTDi engines, one with 150 HP and one with 180 HP; two five-cylinder turbodiesels consisting of a D5 with 205 HP and 420 Nm of torque and a D3 with 163 HP and 400 Nm of torque and also a new DRIVe diesel that delivers 115 HP and 270 Nm of torque. The new Volvo Ocean Race editions will go on sale in June 2011 and there will be about 7,500 units offered. Prices will be announced at a later date. A very serious competitor for the Volvo V60 is the recently launched Saab 9-3 Griffin. The model will be offered with a choice of TTiD engines that deliver 130, 160, or 180 HP, but there will also be two new, more efficient petrol engines offered in 163 HP and 220 HP variants. 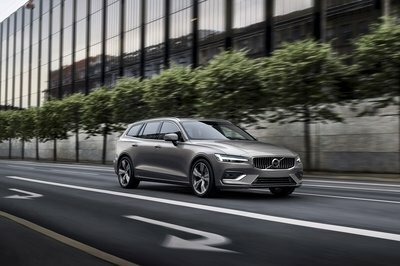 Compared to the 9-3 model however, the new V60 features a more attractive design and a more luxurious interior, so it has quite an advantage over the Saab model. The XC60, on the other hand, takes on models like the Acura RDX. The 2011 RDX is powered by a turbocharged 2.3-liter DOHC 16-valve inline four-cylinder engine that delivers a total of 240 HP at 6,000 rpm with 260 lb-ft of torque at 4,500 rpm. The engine is mated to a 5-speed automatic transmission and delivers 19/24/21 mpg on the RDX 2WD models and 17/22/19 mpg on the RDX SH-AWD ones. The wheels seemingly sways in the water. It do looks best in a blue shade. 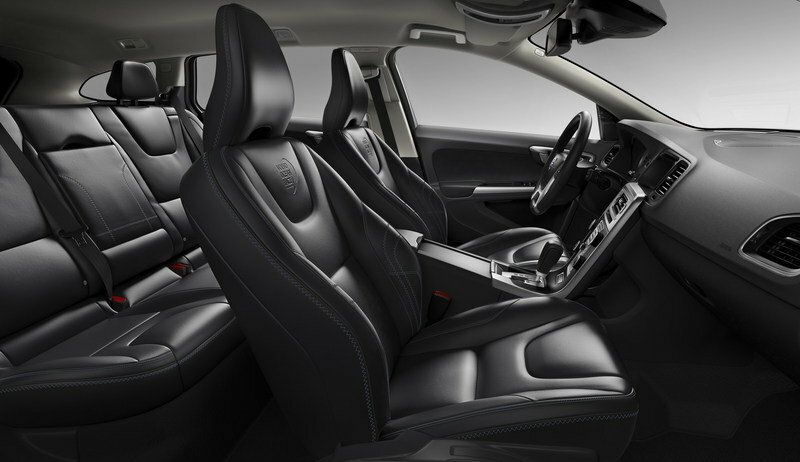 The interior provides extreme comfort and relaxation. cool interior appearance and nice wheel design. This one is really awesome on its aesthetic design great choose of background indeed! It emphasized the beauty that this car had and this car surely an environmental friendly. 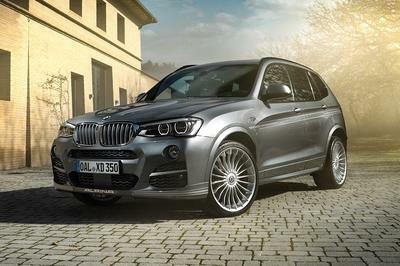 It gives the total active lifestyle that will make its unique in style and seems to be a very passionate car made. Ocean race is the most awesome edition of Volvo! It really looks pretty damn cool on its body kit but too bad that it didn’t have a nice interior just like what its competitor has. This one has already looked great on its body paint, and they are right that the background of this vehicle only emphasized the beauty that it has. Moreover, I hope that its engine is truly enough for it. They were right that this Volvo Ocean Race edition is really amazing and choosing of background is truly so awesome! It emphasized the beauty that this car had and this car surely an environmental friendly. I love the background, haha I must agree with ConcernCitizen that they made a better idea in choosing a good background that will suit to the image of this Volvo Ocean. It looks great in its color. Well, the exterior appearance of this Ocean Race is absolutely very striking with it, and I have to agree that it is already looking great with its body paint. However, I noticed that its interior is truly not so awesome even its engine output. When will they are planning to put this one on the market? Well, I must say that I really can’t wait to have it. Anyway, I am hoping that its engine is truly quite good enough on it. It is really looking great on its body paint and fabulous background. Anyway, the engine that it had been I don’t think could give a better performance on it, and I just noticed that it didn’t have either an entertaining interior. It looks so stunning in its background! 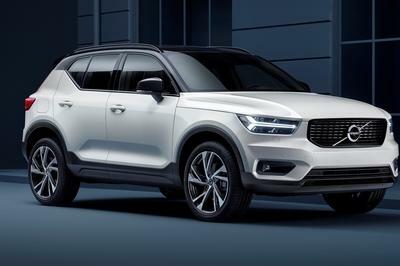 Well, Volvo Ocean Race is really having the good looks, and I found it a very irresistible car, but I think they focused too much on the exterior of this, because it had a poor performance. Somehow, it look not so stunning at all though the combination, simplicity and consistency of the car are blended well. And my personal inclination is that I like and appreciate the touch of adventure and passion-ed of this car. While the total presentation of the cars and everything are perfect for its features. 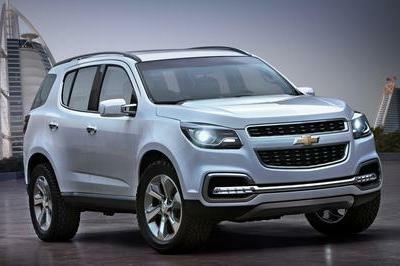 The front design is very awesome and its sleek body is impressive, seems so classy and sophisticated. 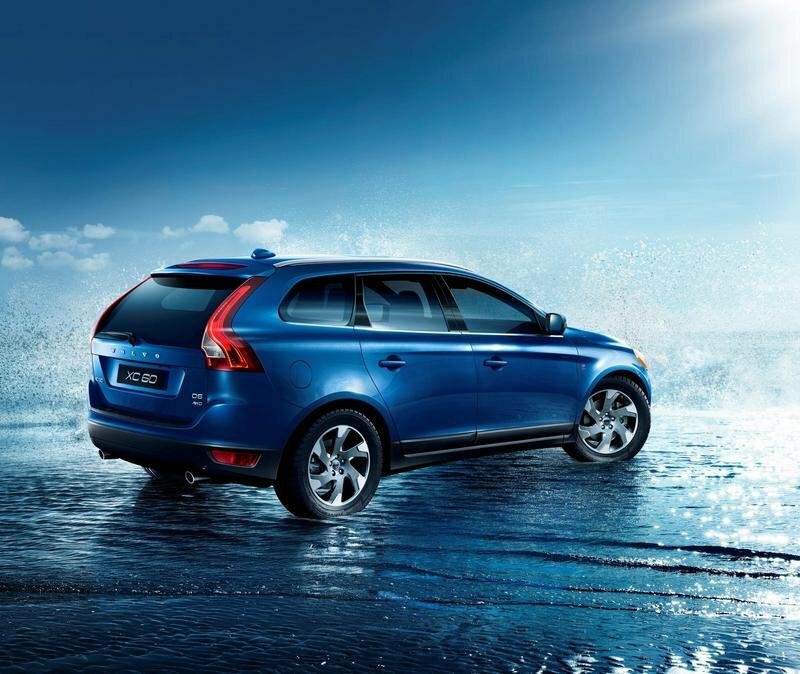 This Ocean Race edition of the Volvo is very attractive and look so perfect on its background! But I just noticed its interior, seems boring and no special technologies. Very typical Sports utility vehicle for me, with the classic interior and and styles. 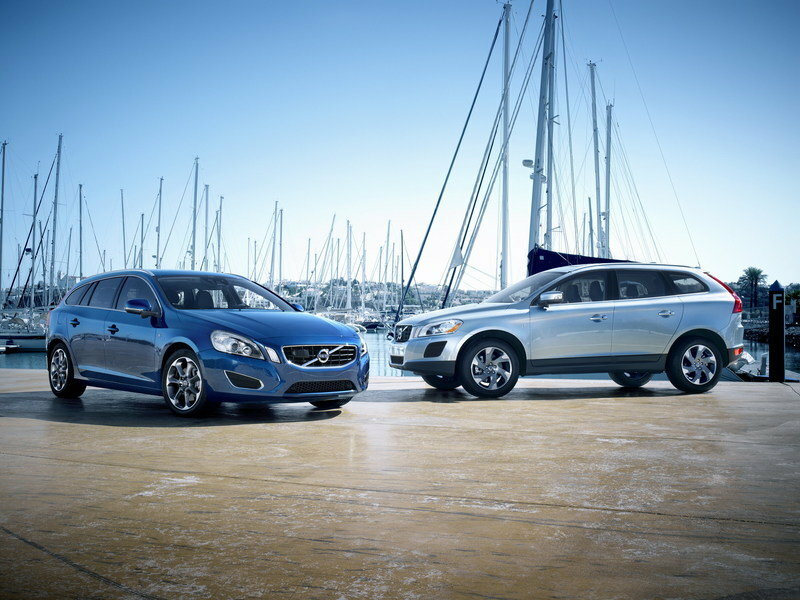 But let’s see if Volvo assures you that this race editions is a smooth sailing on the road. They were right that this Volvo Ocean Race edition is really amazing and great choose of background indeed! 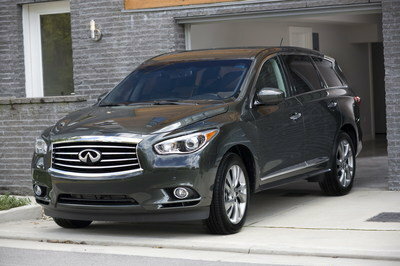 It emphasize the beauty that this car had and this car surely an environmental friendly. I think the name of the car is based on its color and looks. What do you think about the background of their images? This puts a background of ocean to fit with the car. They made a good idea. 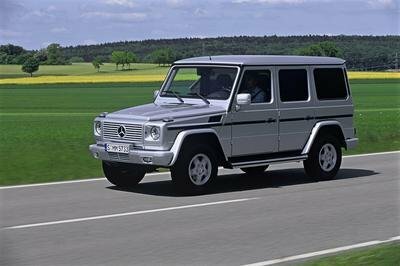 Nice car, its pretty cool based on its ocean looks, It gives the total active lifestyle that will make its unique in style and seems to be a very passionate car made. Wow, I really like how the blue color turned out on this one. This definitely suits the name of the car well. And the interior is also quite good looking.